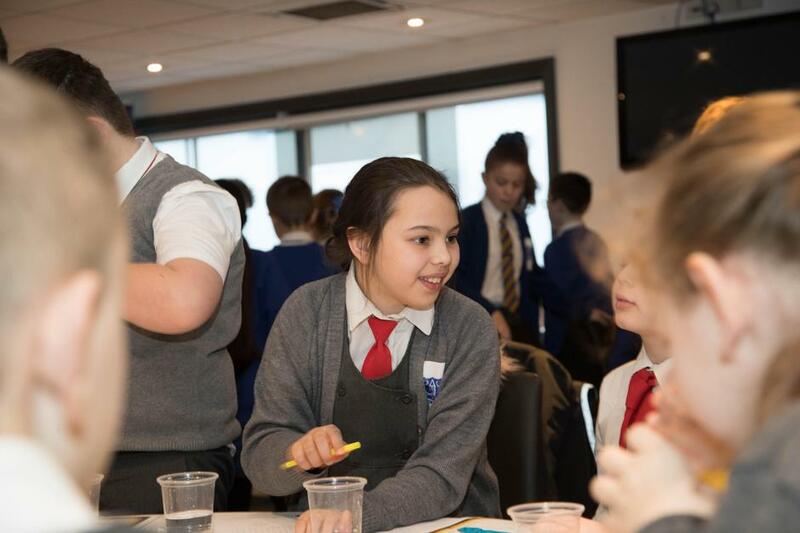 This week all children took part in a range of workshops and assemblies in relation to Internet Safety Week. 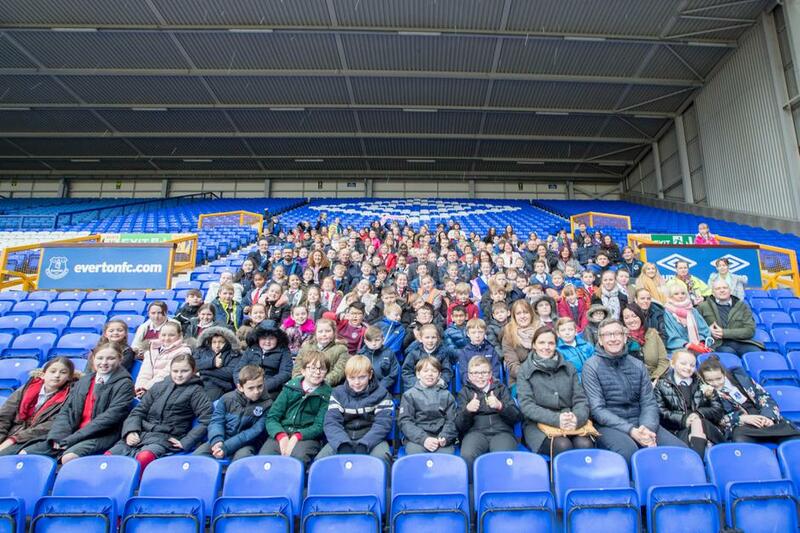 On Monday 29th January 2018, Key Stage 2 children enjoyed an Internet Safety play which delivered important messages about how to stay safe when using the internet. 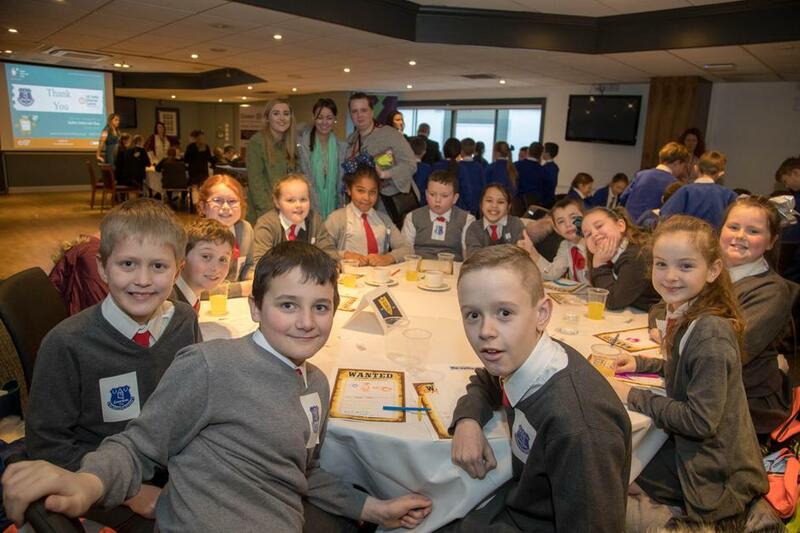 Children have watched a range of videos and read books about keeping safe online. 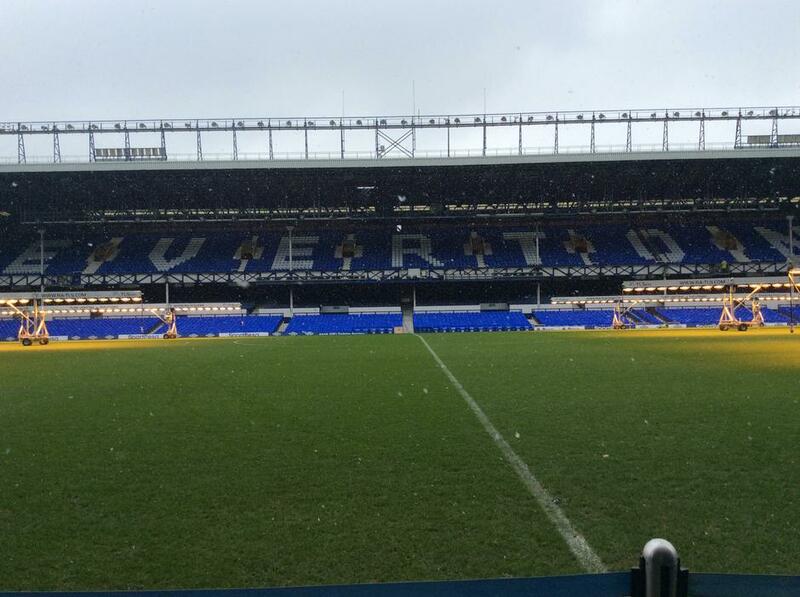 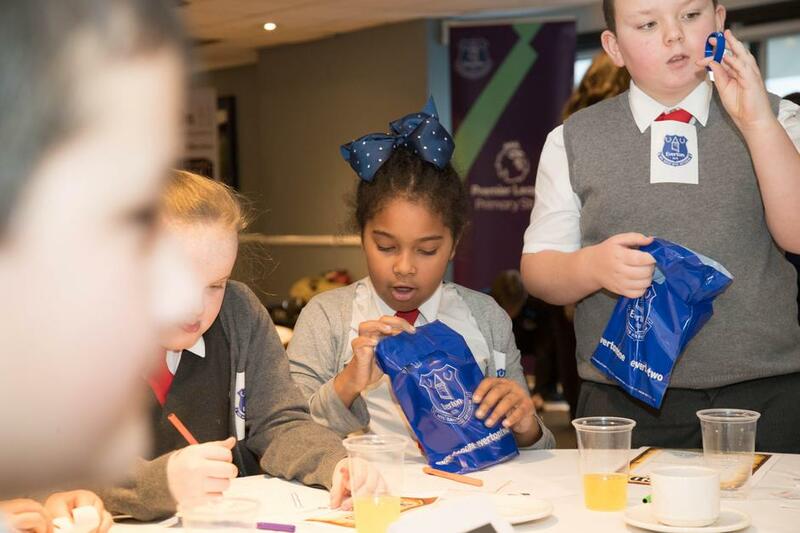 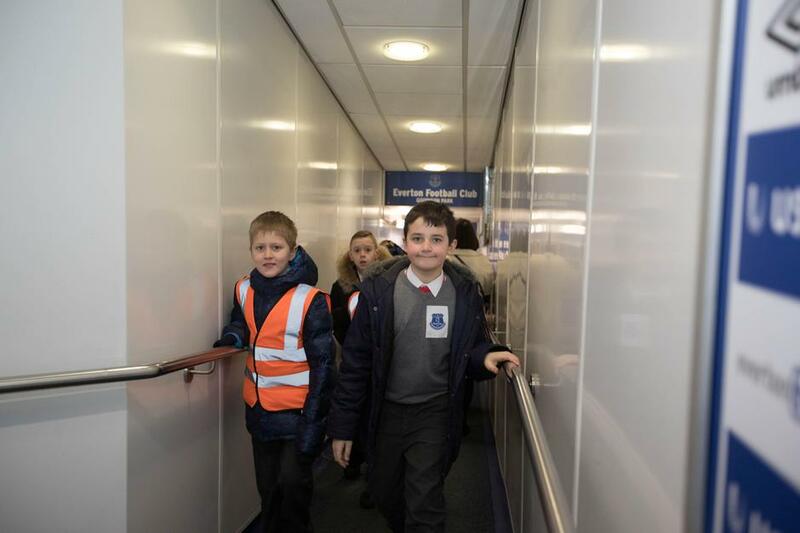 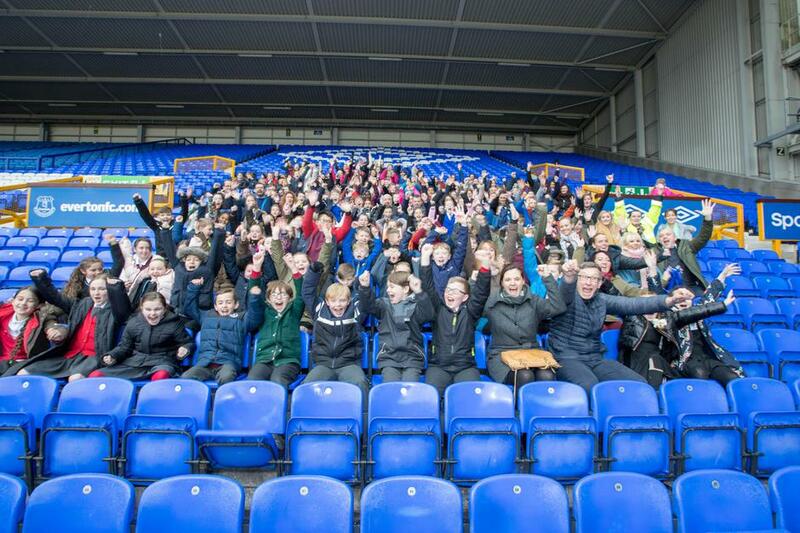 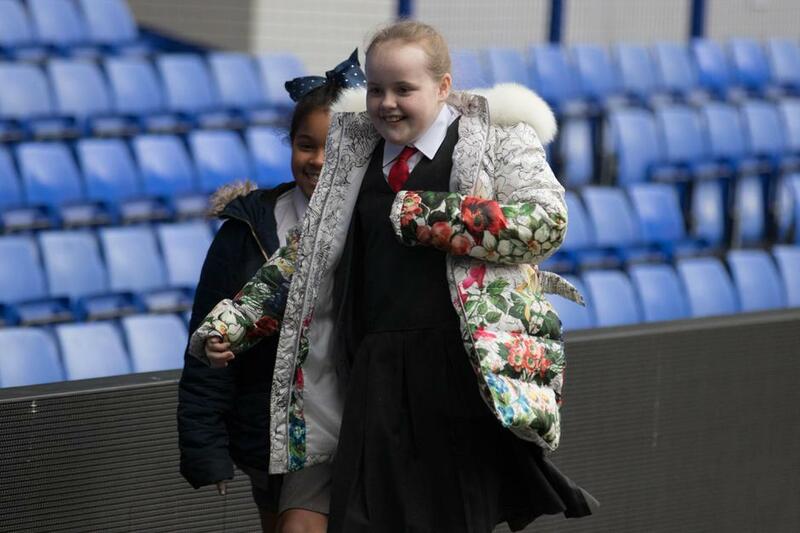 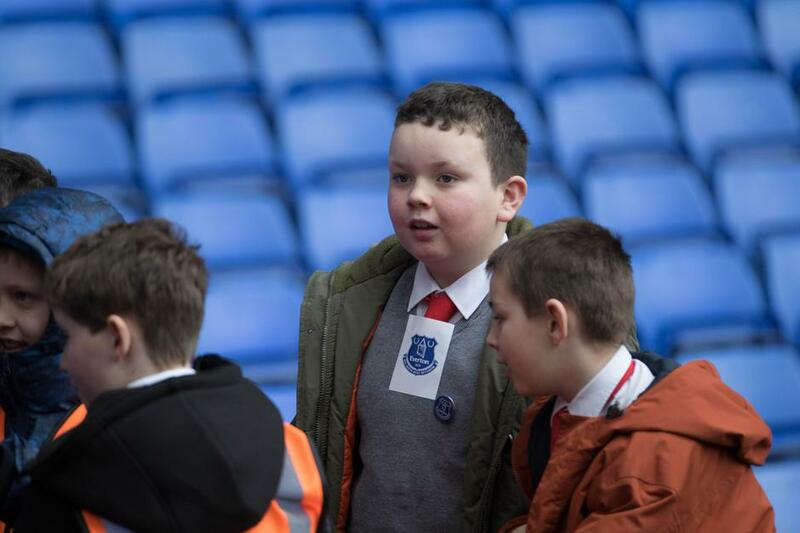 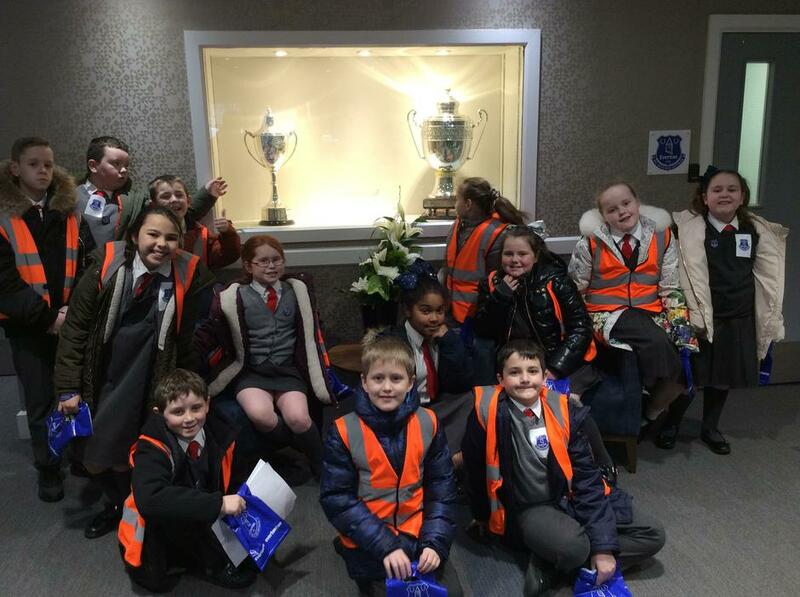 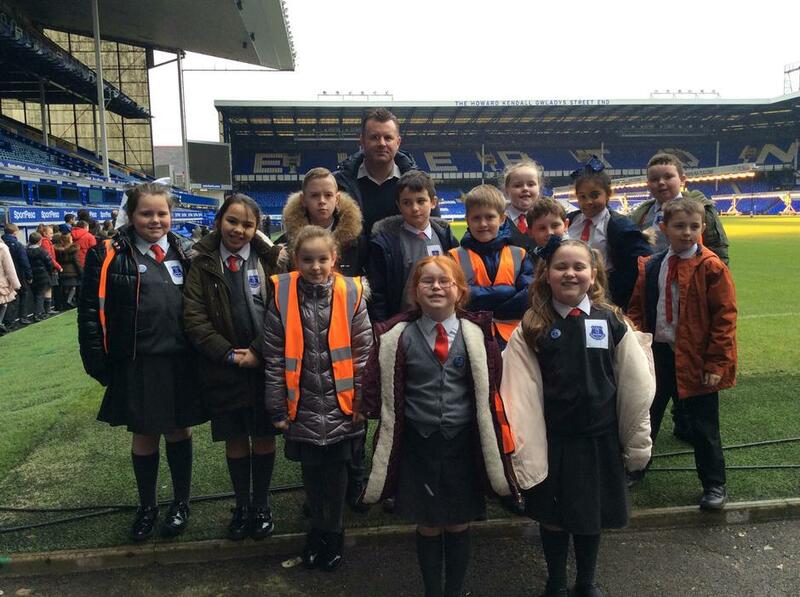 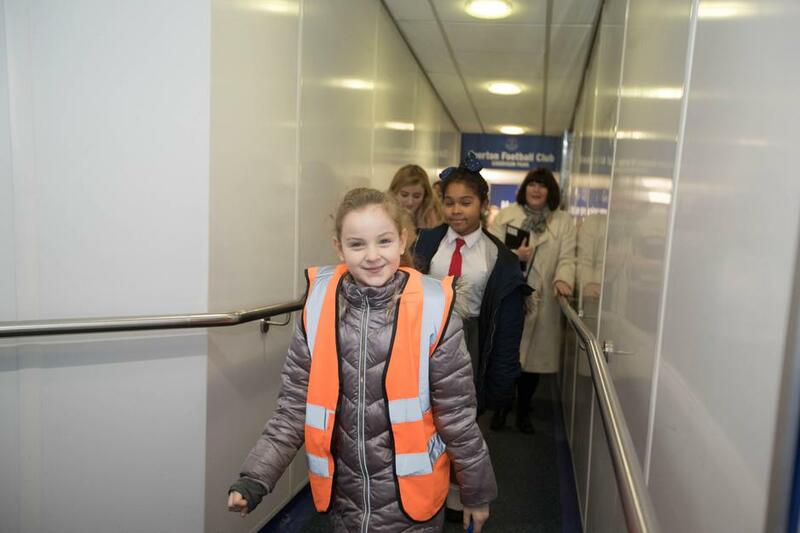 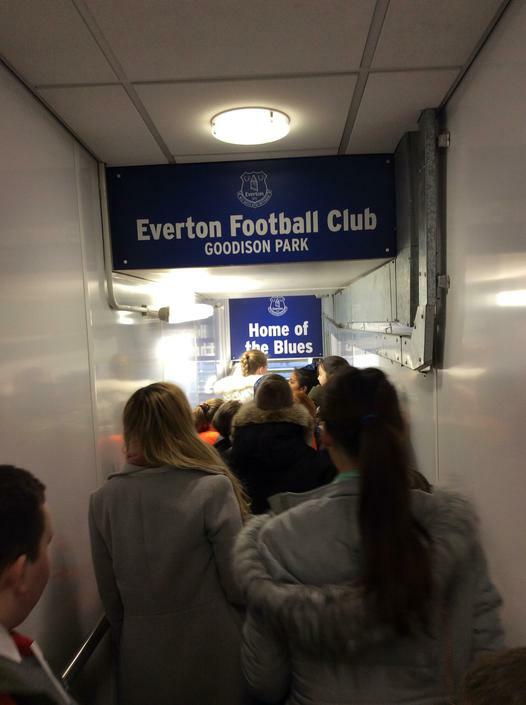 Also a group of year 5 children visited goodison with EITC to hear special messages about internet safety day to which they then shared in assembly.